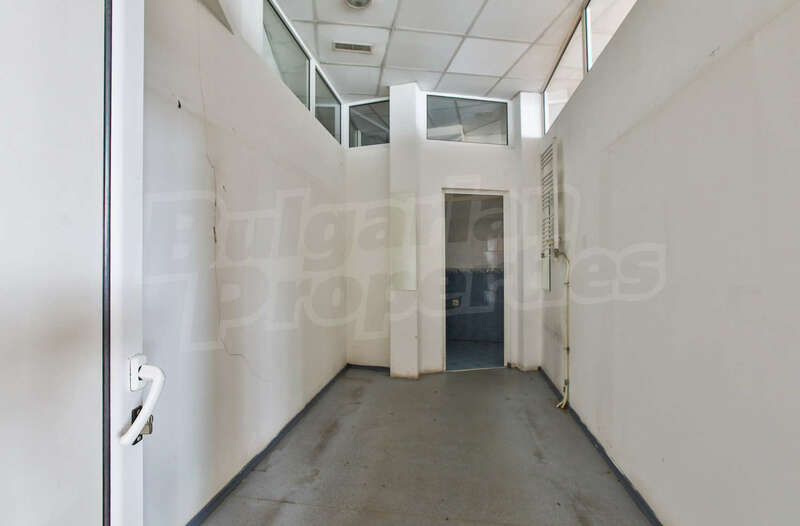 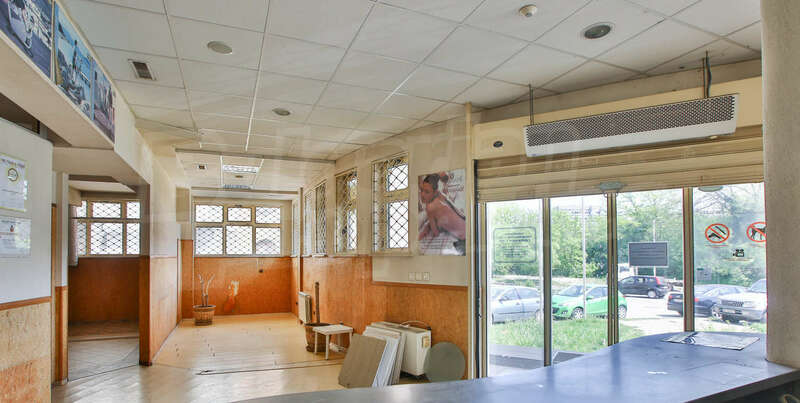 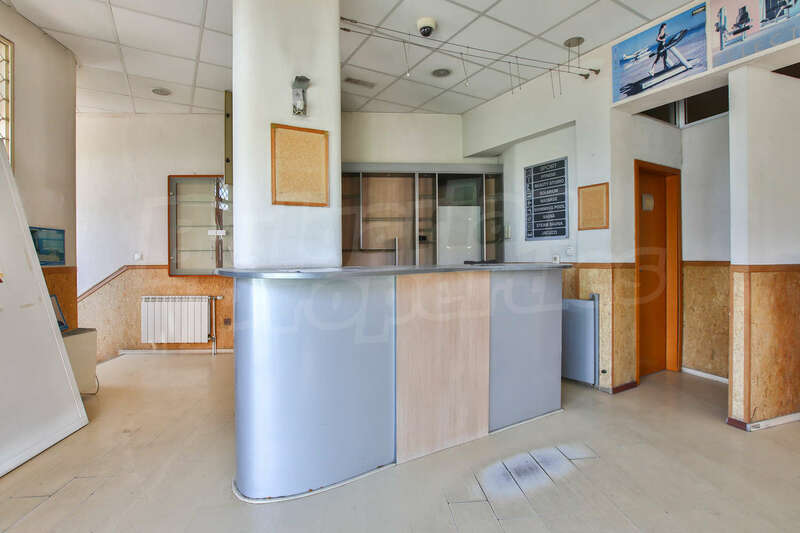 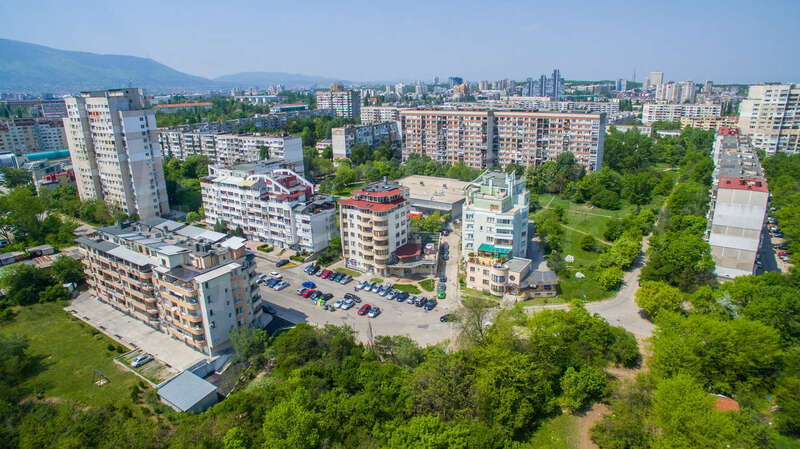 Restaurant, Bar for sale in Sofia, QuarterMusagenitsa, Bulgaria. 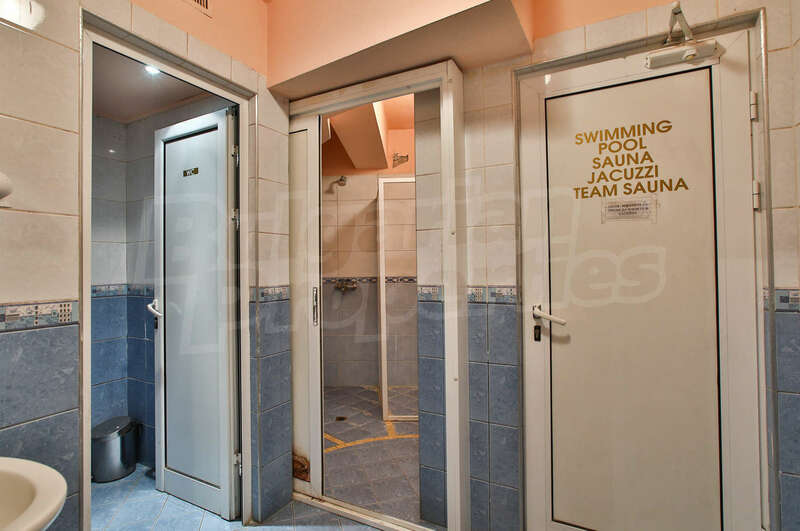 Fitness with swimming pool in Musagenitsa district. 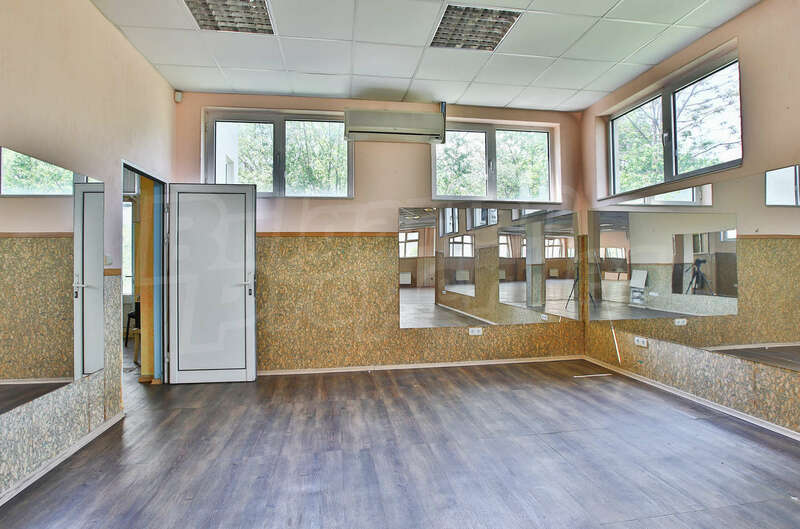 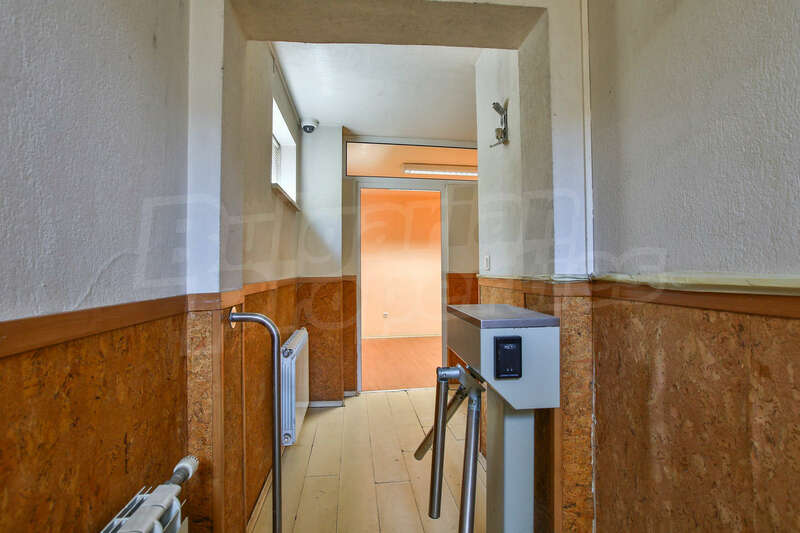 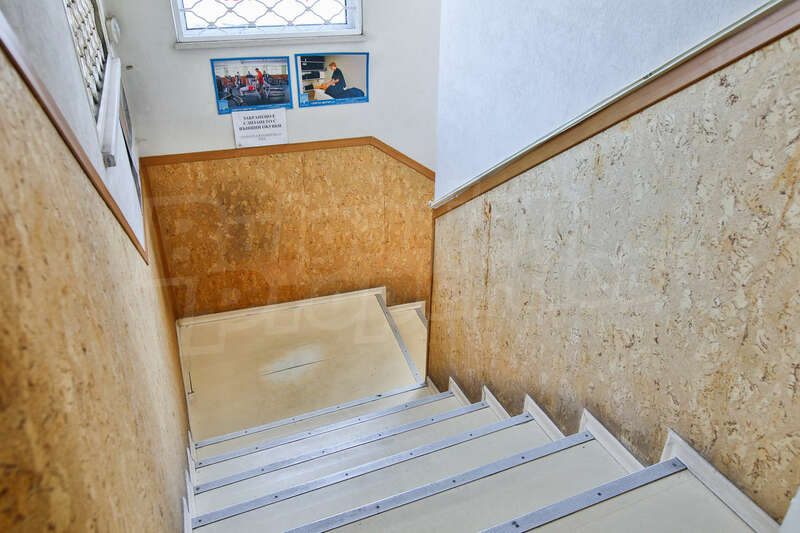 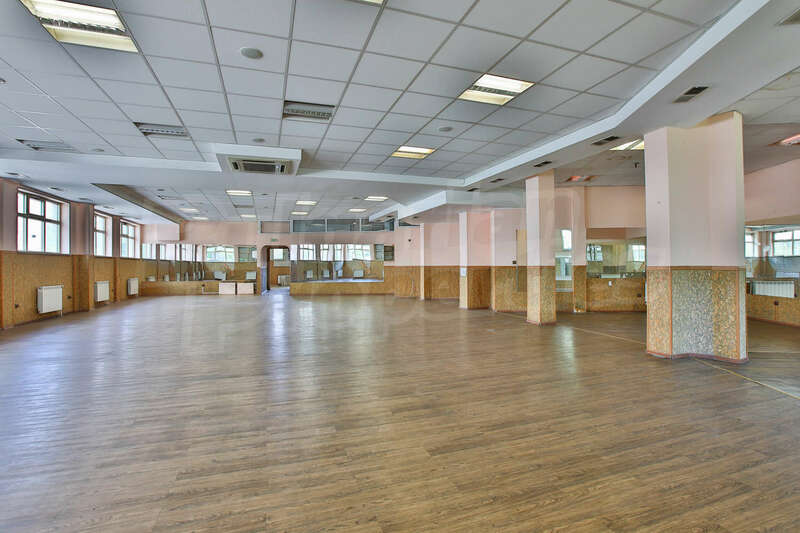 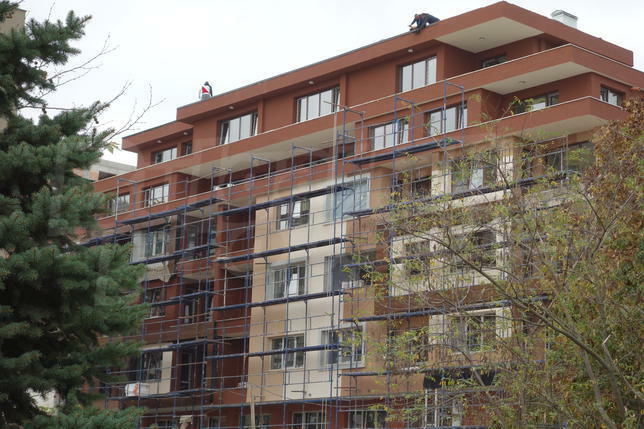 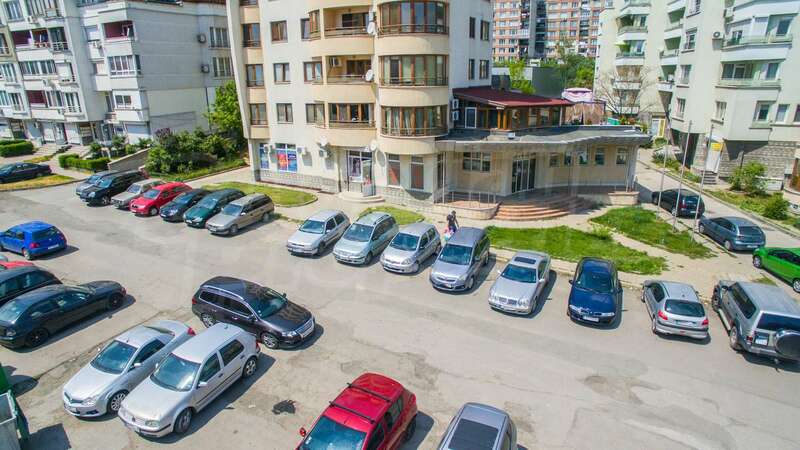 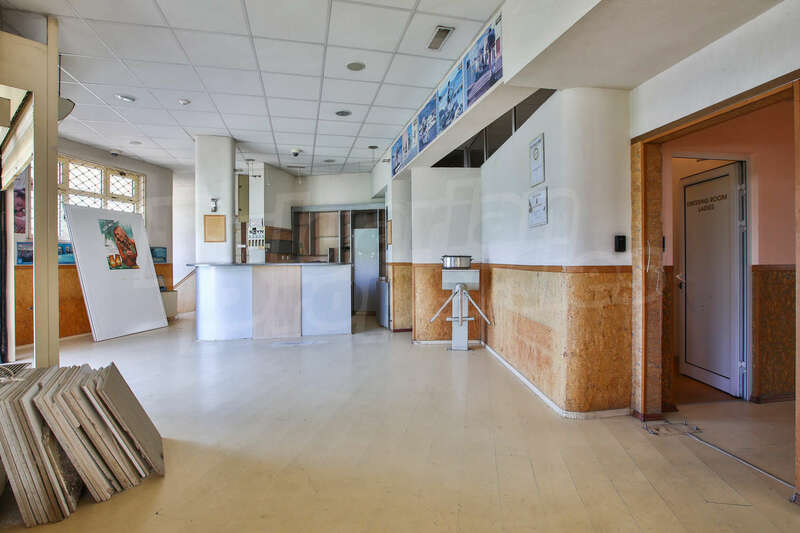 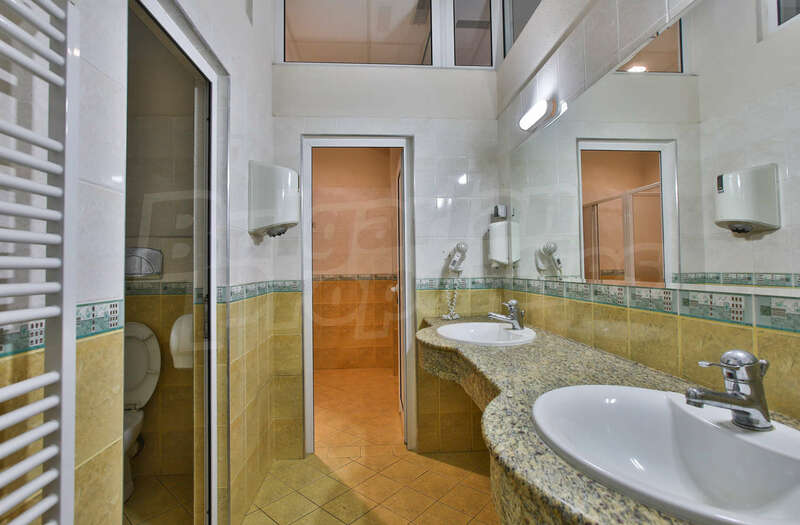 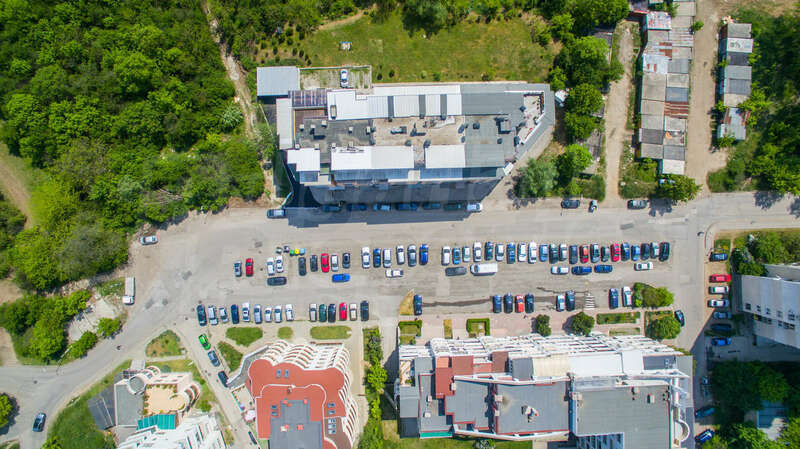 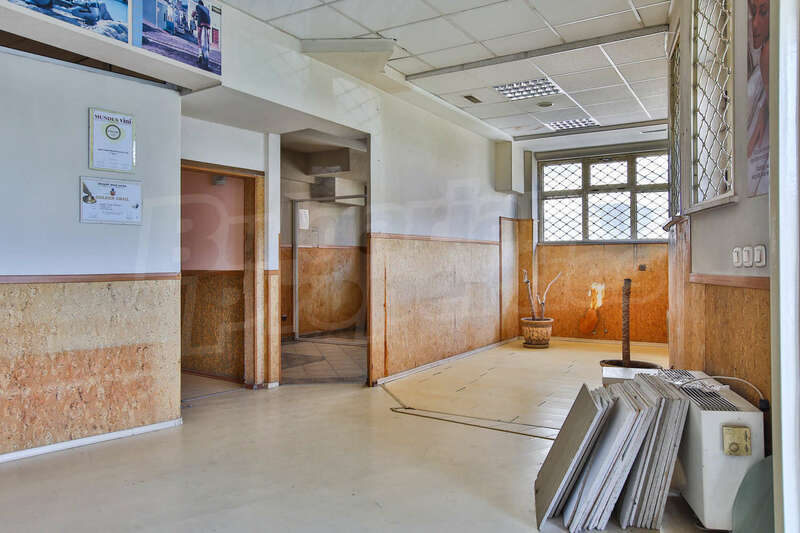 Excellent offer for a business property in Musagenitsa quarter. 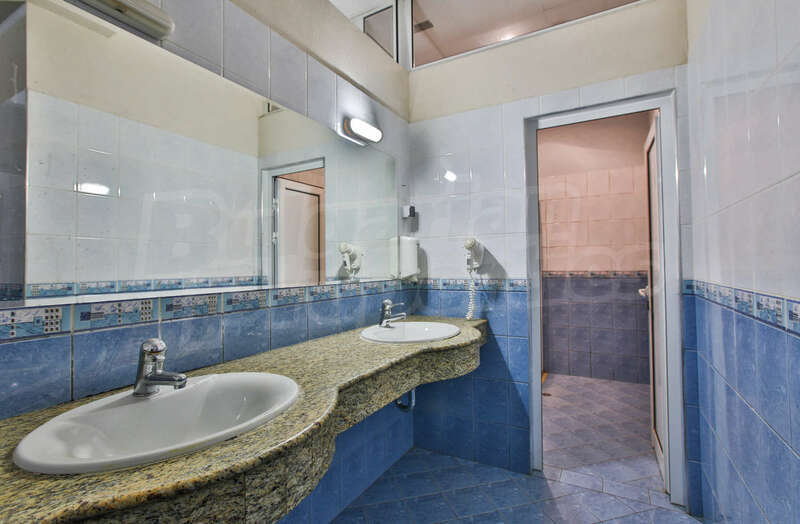 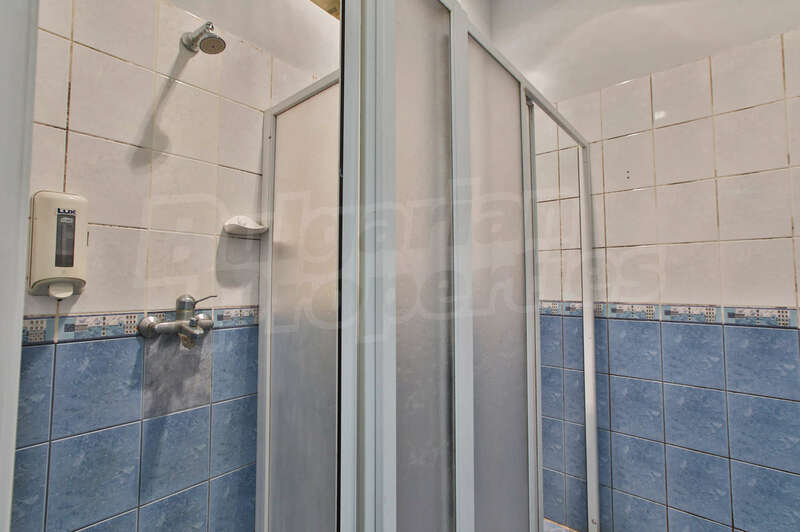 Sports center with swimming pool, sauna, steam bath, solar studio close to all communications. 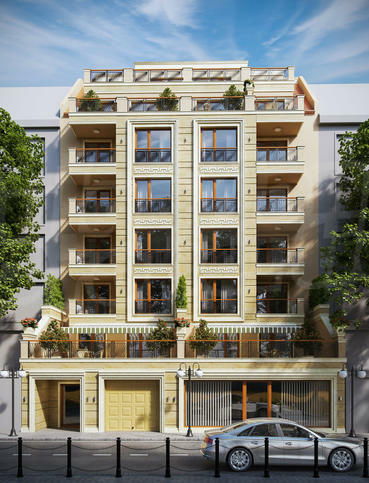 The undisputed plus of the offer is its communicative location on a nodal street in the city. 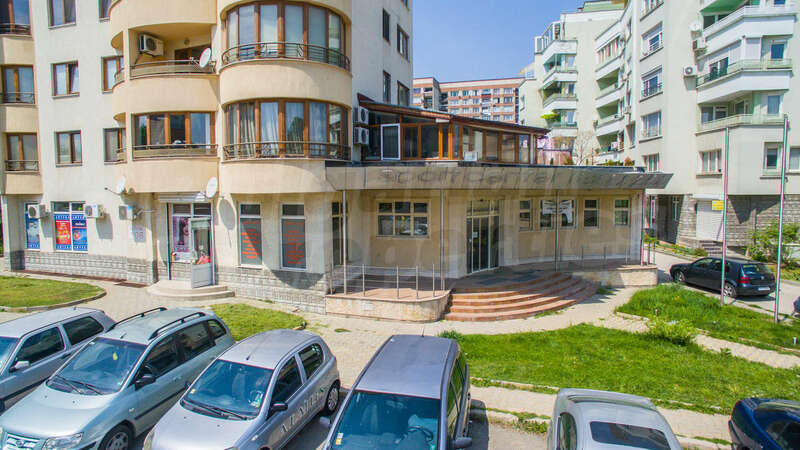 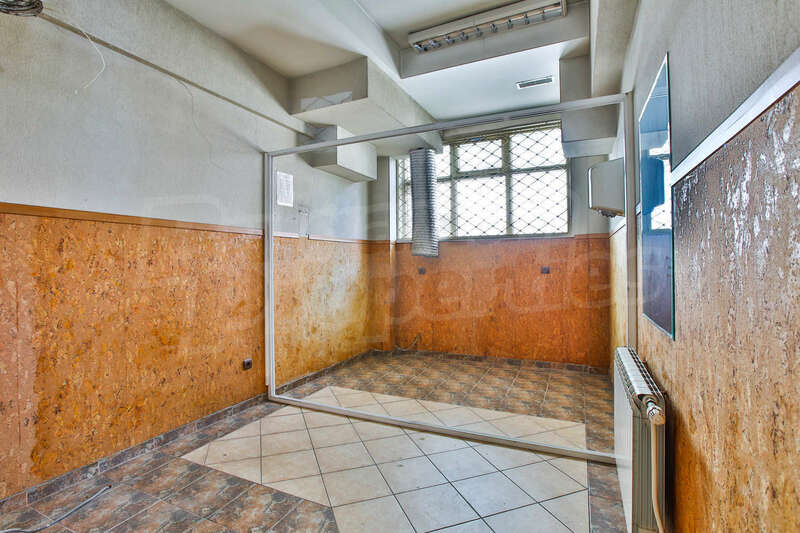 The property is located on two floors - ground and -1. 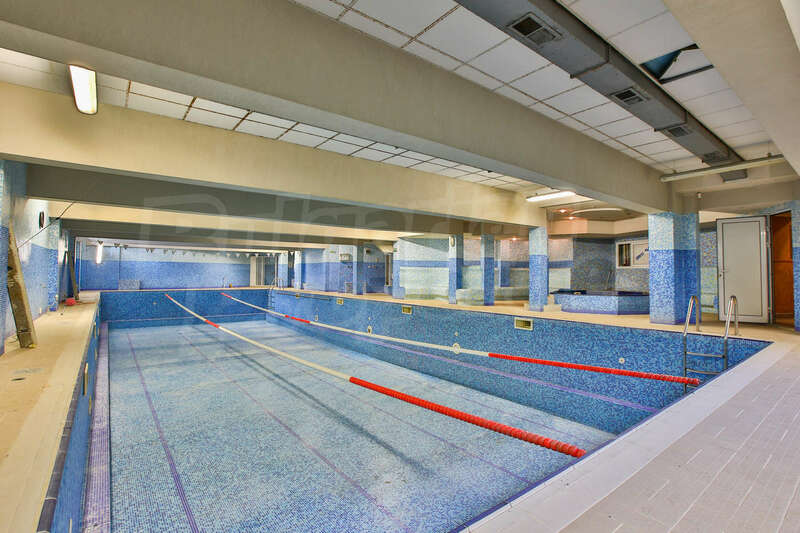 The swimming pool is 20/8 meters in size and has a depth of 1.6 to 1.8 meters. 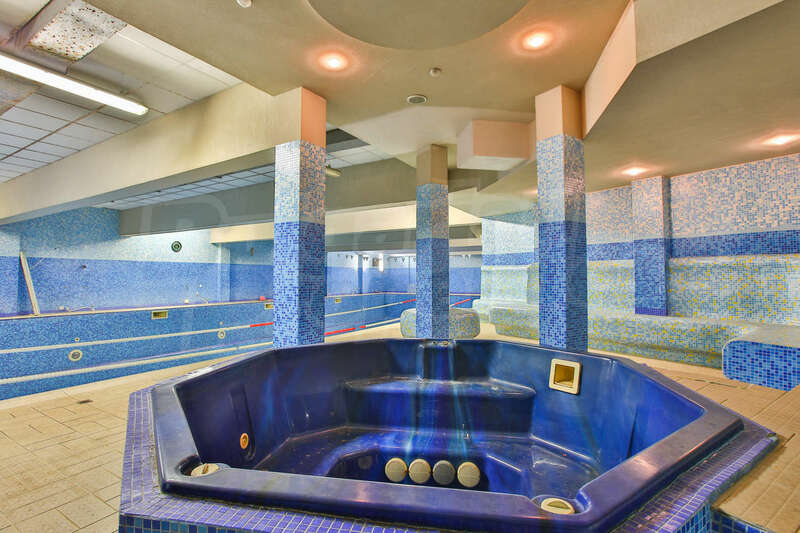 The pool is surrounded by glass-ceramic benches with built-in heaters, where you can sip your refreshing beverages. 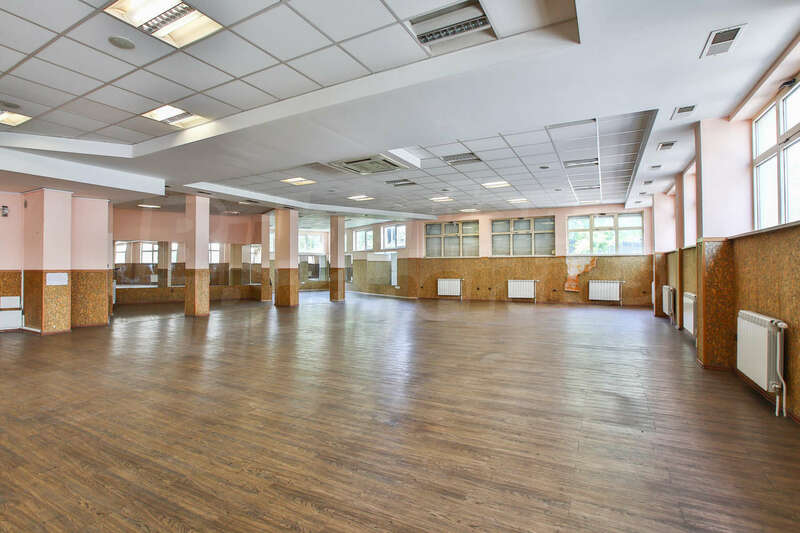 The gym has an area of ​​300 m, a professional flooring, an acclimated hall. 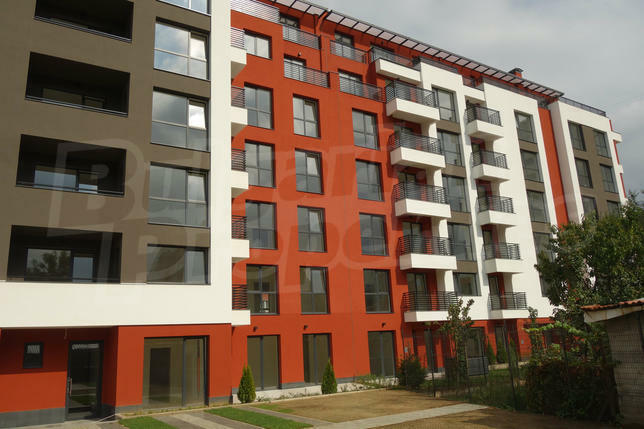 The neighborhood is tranquil and richly landscaped between spaces. 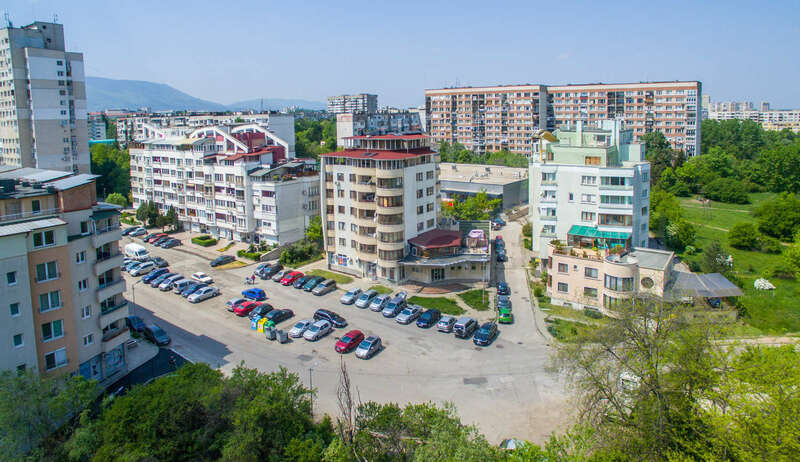 Nearby are children's playgrounds, supermarkets, restaurants, pharmacies and entertainment venues. 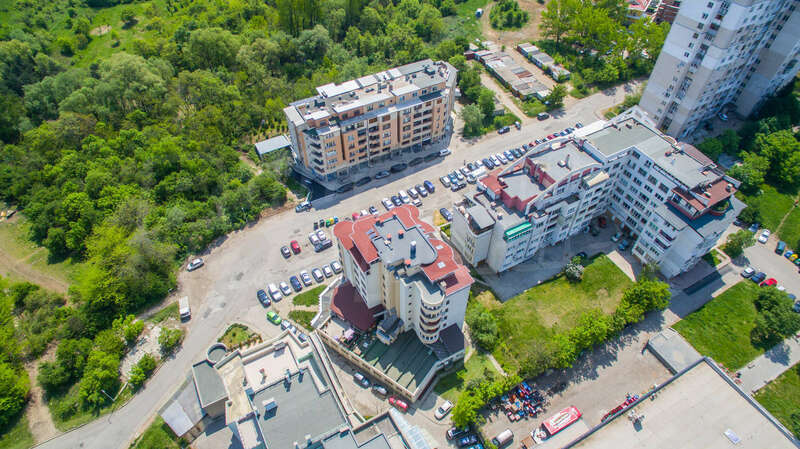 Embassies and bus stops are located nearby.